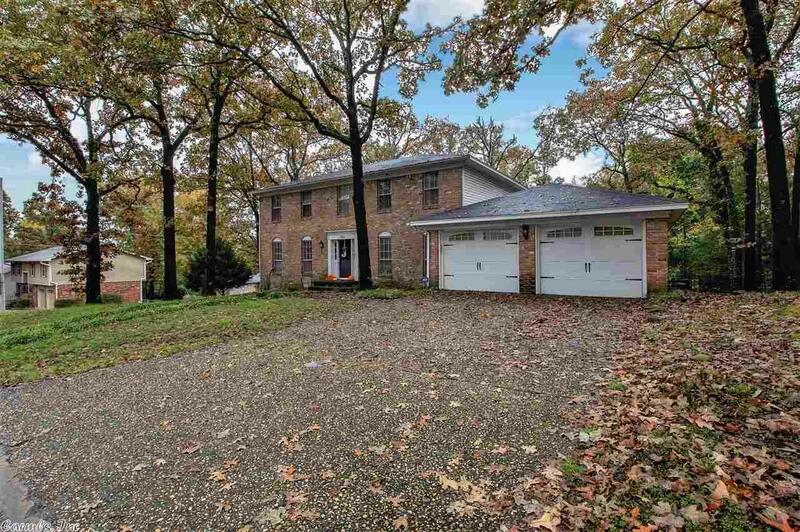 Super Spacious 4 Bedroom home in charming & established NLR subdivision! This home also features two formal areas, large kitchen with bar and built-ins. Two Master Bedrooms 1 of them is on main level. Beautiful solid wood wainscoting in den and wood-burning Fireplace perfect for those fall and winter days coming up! Lots of little extras in this home including pocket doors. Seller will also provide a home warranty!